Home Science & Technology Cryonics: Leap of faith taking Chances at Life? Life is priceless. Imagine your loved ones coming back to life. Also, technology and medical breakthroughs with their advancements have certainly made us wonder the limits of science. Is there anyway, that in a foreseeable future, we could be able to revive the ones we love? Well, the answer for that is Cryonics or Cryopreservation. It is a technology, that the scientists are working on today to achieve that dream, with the hope that we can cheat death to a second life. 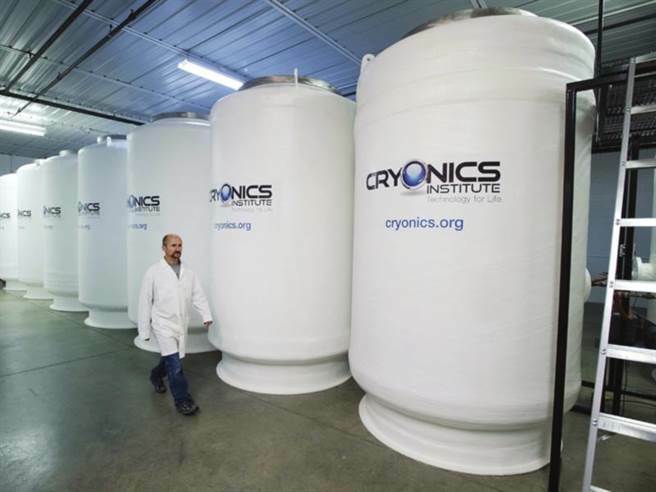 Here’s everything you need to know about Cryonics! ‘If you can dream it, you can do it.’ This has always been the one thing that science proves. It was dreamt, it was worked upon and it was turned into reality. Like all before, this dream was visualized by a Michigan professor, Robert Ettinger, in a book called ‘The Prospect of Immortality’, in 1960’s. He is also called “The father of cryonics”. Robert argued that death can be a reversible process. He went on to found the Cryonics Institute in Michigan. Ettinger died in 2011. Now he along with his mother and his first and second wives all now reside in metal flasks kept at −196 °C. Cryonics is the preservation of dead bodies at low temperatures with a hope that medical science will someday advance to an extent that it can actually revive the cryopreserved people. Cryonics seems to be a fiction. But to the surprise, there are already more than 300 dead bodies frozen waiting to be revived. Cryonics procedures can only begin after legal death. the preservation procedure is quite complex and involves several steps. First of all dead body is arranged to a cryogenic institute where the procedure begins. Then the body cooled down to 10°C and the blood is replaced with a cryoprotectant fluid. This step of preservation is extremely delicate. This is because water expands as it freezes and it can lead to delicate tissues and cells explode when we freeze body.The blood is removed as clotting can lead to damage of cells. The body is kept on an ice bed and frozen gradually.Then finally it is kept in a liquid nitrogen frozen to a temperature of -196 degree Celcius. An average cryopreservation procedure costs $150,000 to have the whole body preserved. But one can only have his brain preserved for $50,000 – option is known as Nneurosuspension. So, seems like there is a light at the end of the tunnel, a light of hope for revival. As it is a growing technology and a lot has to be done but we can hope for some positive results.